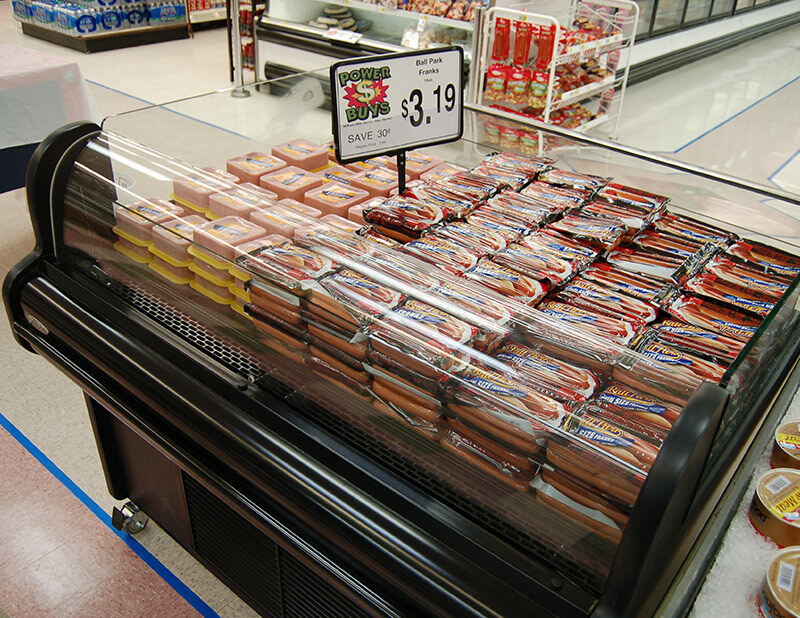 The ODC-SAR is an ideal grab-n-go merchandiser that can be shopped from four sides, making it perfect for special promotions. 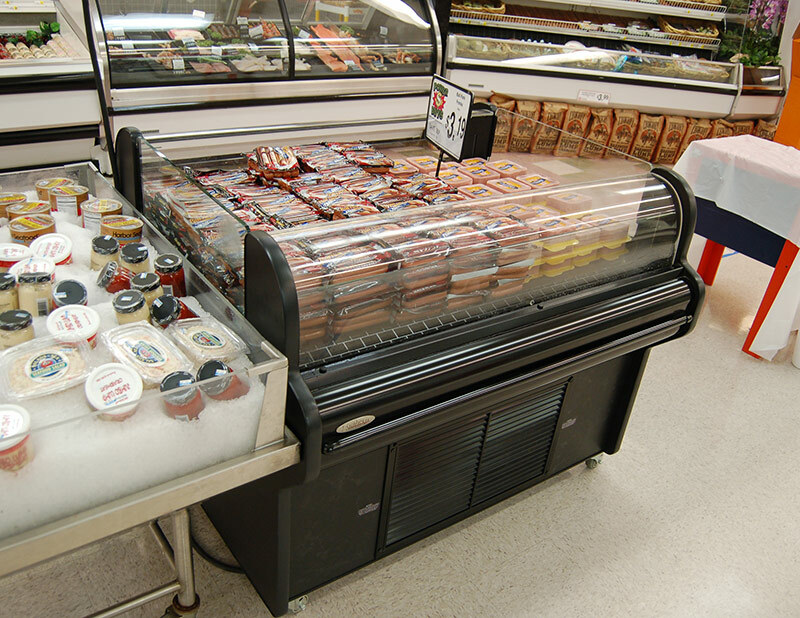 The self-contained version is mobile, and can be moved from produce to bakery, deli or even to the check-out area. 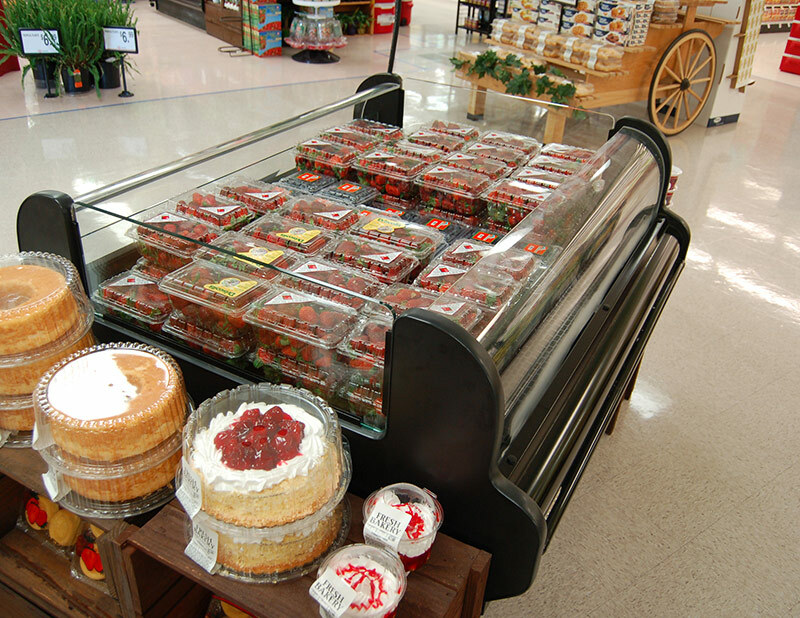 Recommended applications would be berries, deli meats, cheeses, salads, and sandwiches.